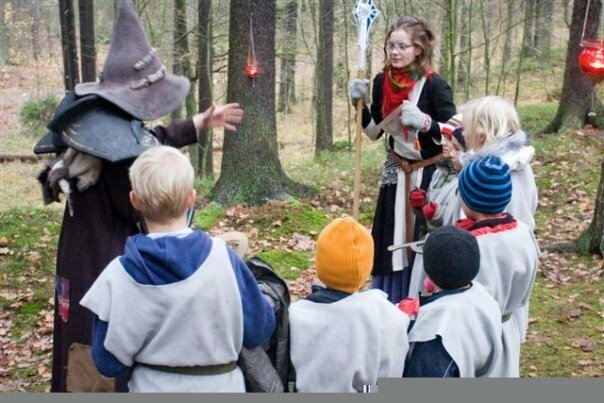 I have designed and produced many different games, larps and role-playing experiences. Here are some examples of my work. Participatory theatre – eight plays played about families falling apart told interactively and simultaneously in a full scale experience during 43 hours. Nordic family drama based on Festen by Tomas Vinterberg and plays of Ibsen, Strindberg and Leffler. Read more. 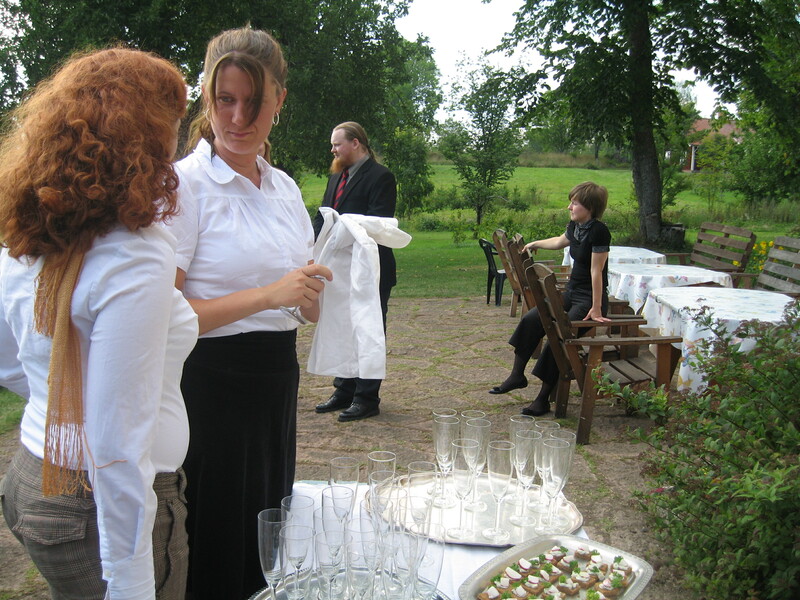 A larp based on Jane Austen’s books for 150 people during five days at beautiful Medevi Brunn, Sweden. With a family, a fortune and some romantic inrests you where the hero/heroine of your own Austen story. Read more. A game based on Jane Austens book with the same name written for Riksteatern – the national theatre of Sweden. Get the scenario here. A game about love and longing inspired by the music of ABBA. We play a band during their last summer tour in the late 70ies. It’s love, drama, music & party. Five party nights – once for each month of the tour – tells the story of the band’s love and lives. It’s new meetings, endings and longing for something more. A game about love written for the #Feminism nano game anthology. Get the full collection here. A scenario with a lot of emotions about the beauty of friendship and the difficulty to communicate, even if your intentions are good. Get the scenario here. A role-playing game about six young people on the way home from a festival, filed with stories about what actually happened. Designed together with Trine Lise Lindahl and Elin Nilsen. Get the scenario here. A role-playing game based on the book Sense and Sensibility by Jane Austen. Designer and producer. Get the scenario here. A pervasive game made for Interactive Institute for research purposes with a lot of specially designed software. I was the producer. Read more. Disney wanted to do a game to promote the release of their film Prince Caspian. 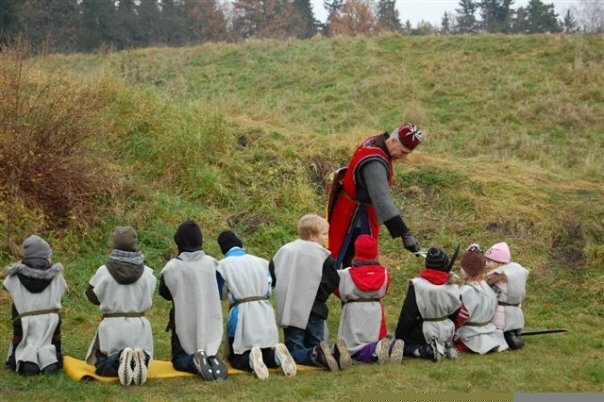 We created an interactive fairy-tale for children in the magic world of Narnia during a day. I was designer and Producer. Interactive theatre – seven Nordic plays played interactively and simultaneously in a full scale experience during 43 hours. Nordic family drama based on Festen by Tomas Vinterberg and plays of Ibsen, Strindberg and Leffler. Producer and designer. Read more on wikipedia or on the projects webpage.